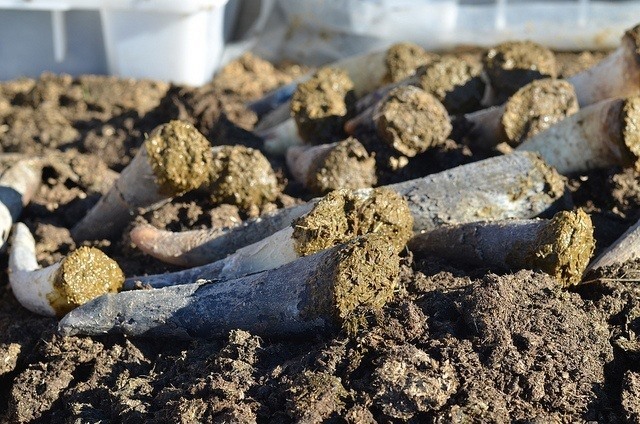 Scientist are just starting to uncover the full benefits of biodynamic wine. Although some of the practices and preparations used in the production of biodynamic wine might seem odd to some people, it turns out that there are now a number of proven benefits. News: Hi again just setting this site,if you drop bye it's would be cool to say hello.